How many satellites orbit the Earth? 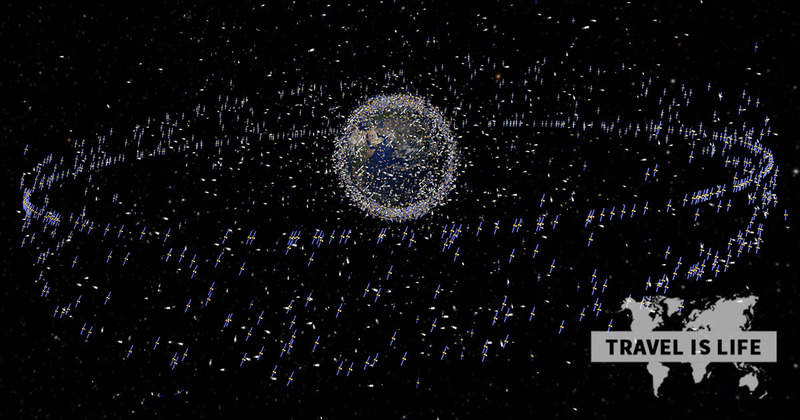 There are over four thousand satellites orbiting the Earth, of which 70% are non-active pieces of space junk circling above your head. Once a satellite dies, there isn't exactly a space trash team to go and clean them up (although that would be a really amazing job I think). And if Elon Musk has his way, there will soon be twice as many satellites orbiting the Earth. Elon Musk and his company SpaceX want to add a network of 4,425 satellites to provide high-speed global internet coverage to the entire world. Why? Because Elon Musk is a visionary who's going to change our world for the better… one satellite and electric vehicle at a time.